We have a range of outdoor products to meet your shade protection and garden requirements. 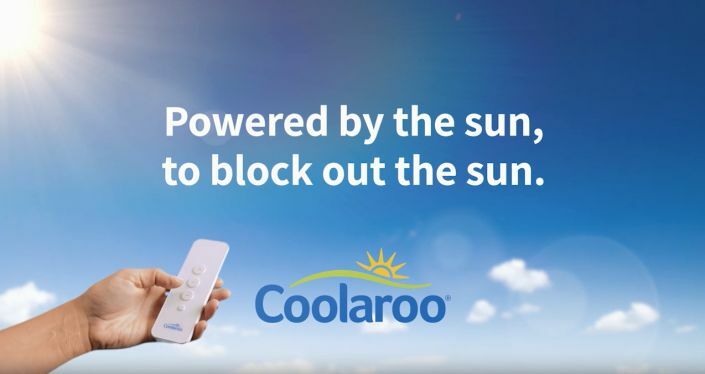 Coolaroo products are available Australia wide. Find the store closest to you. Let us help you choose the right shade for your space. Find out more about installation tips and safety information.